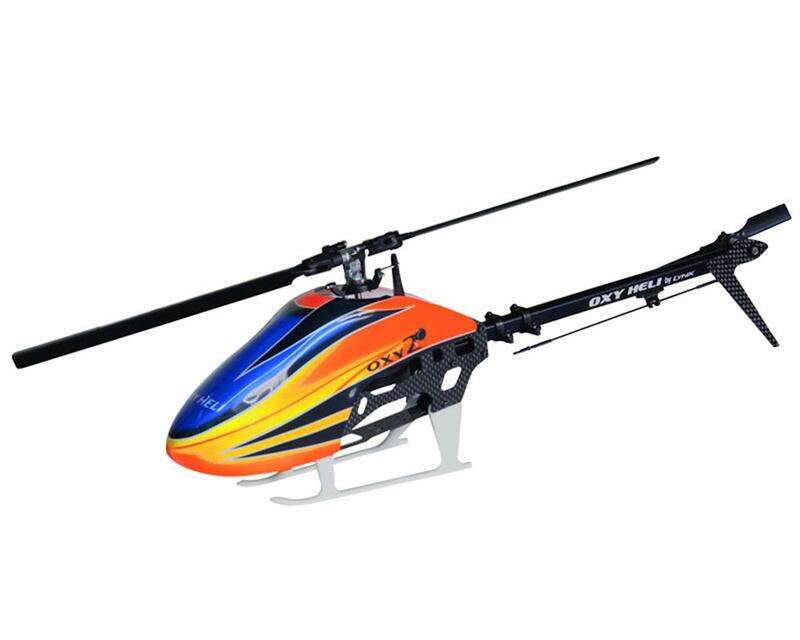 The Oxy 2 from Oxy Heli is the little brother to the extremely popular Oxy 3 family of helicopters! From the designers at Lynx Heli, the Oxy 2 is not just a shrunk down Oxy 3, it's a specific designed tailored towards being the best within the sub 200mm main blade class of helicopters. The Oxy 2 is extremely flexible with it's electronics package set up, and can range from equipment that would typically fit in a Blade 180CFX, and also use most components that would work in a T-Rex 250 helicopter. Awesome little Heli. I would have never thought such a small Heli could be so locked in. If you are a fan of oxy this is a must have. Best customer service in the business, I have had a few questions on setup and Luca is always quick to respond.